Much like the island itself, Patois AKA Jamaican slang is a vibrant and colorful mixture of African, Spanish and English influences. 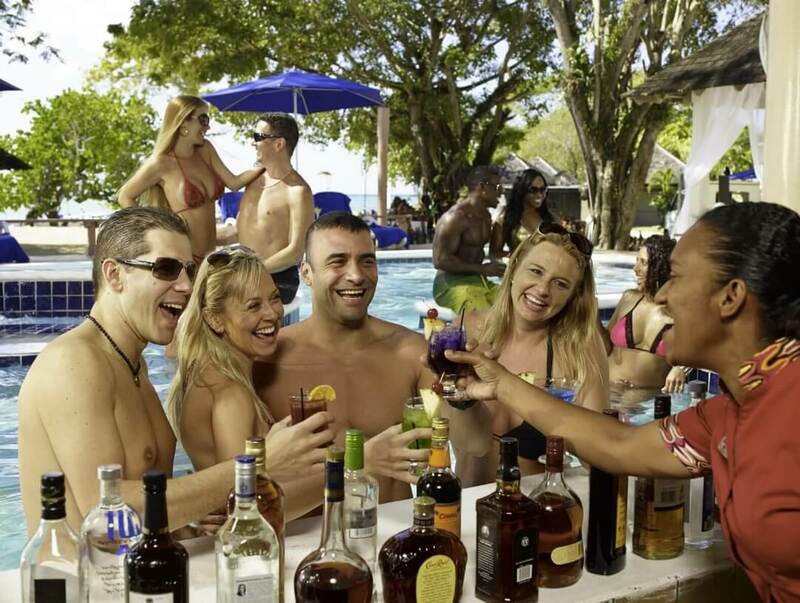 We invite you to learn Patois words and phrases to flaunt on your next trip to Hedonism II! This Jamaican phrase is often used to say goodbye. The literal translation is ‘in the tomorrow’, meaning ‘see you later’.